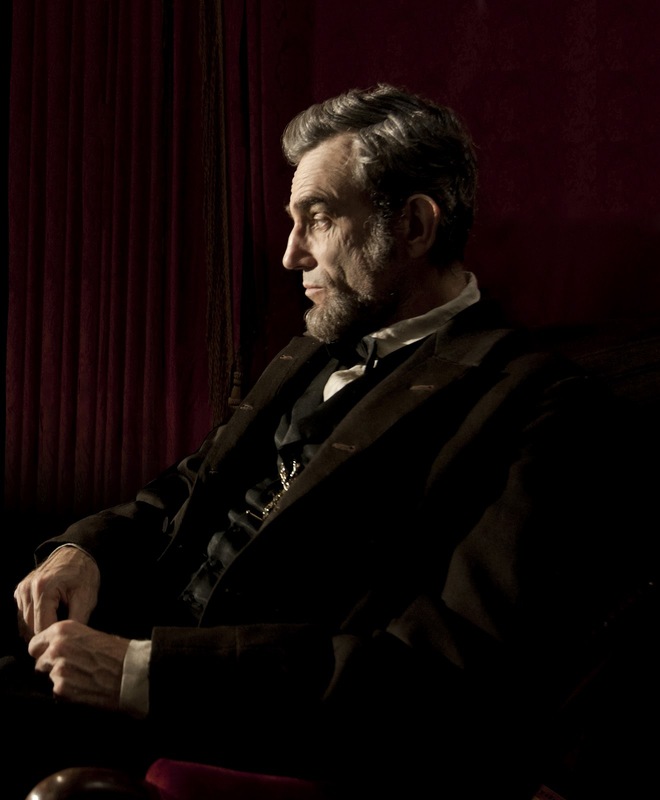 Look at Daniel Day Lewis as Abe Lincoln. Look at those veiny hands! I'm pretty stoked for this. The movie comes out in November. I'm big into Lincoln, you know. And I'm big into Daniel Day. Have you read "Killing Lincoln"? We just listened to it on our last road trip. It was a completely fascinating historical narrative about the people and events surrounding his assassination.